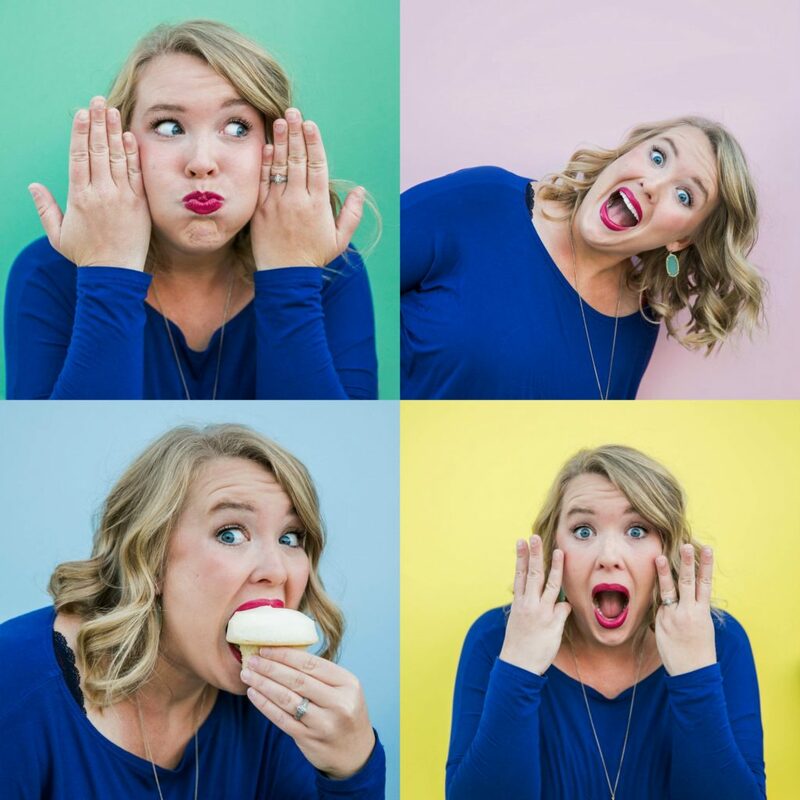 Moms, I don’t know about you but one thing I dread the most during the holidays is stopping to figure out the answer to the dreaded question, “What’s for dinner?” Between the hustle and bustle of cooking for parties, gift shopping, school plays, school parties, and everyday life, having time to actually cook for the family is near impossible. 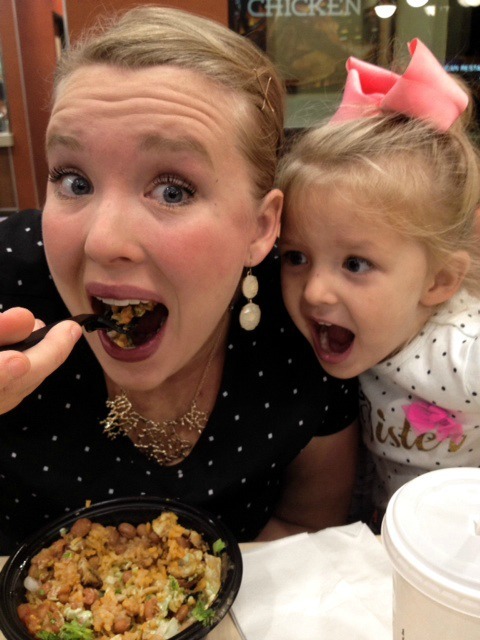 But what is even harder is finding healthy ON the GO dinner options during the holidays. 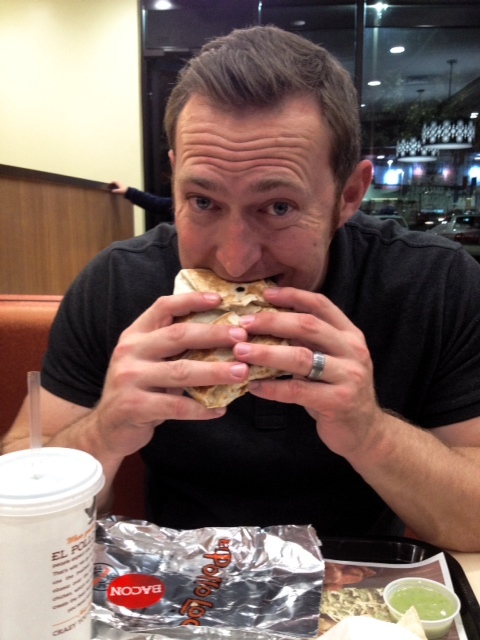 That is until Michelle and I were introduced to El Pollo Loco. 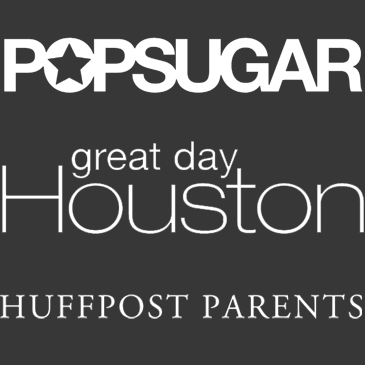 You may remember that we shared with you our taste testing fun as well as their Houston Grand Opening a few months back (so much fun). 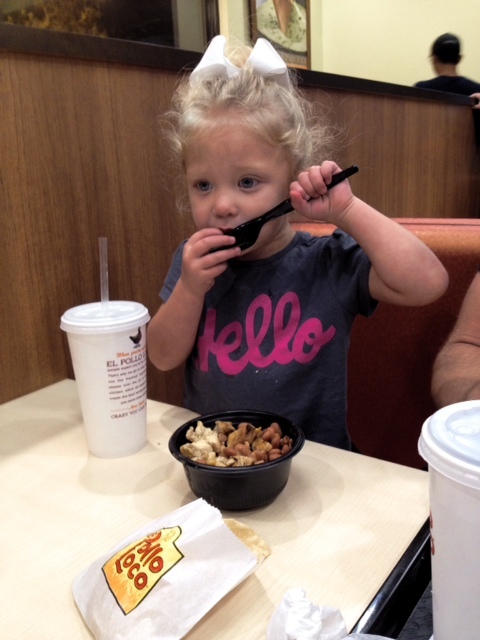 Well, with this past week being Thanksgiving and with my husband working about a million hours by the time Wednesday night rolled around and we realized we had to feed some cute little faces we knew El Pollo Loco would be our answer. When we got to El Pollo Loco the kids were STARVING so we made our decisions quick. What I loved most about their menu options was not only were their healthy options for Eric and I, but the kids menu was full of great choices. 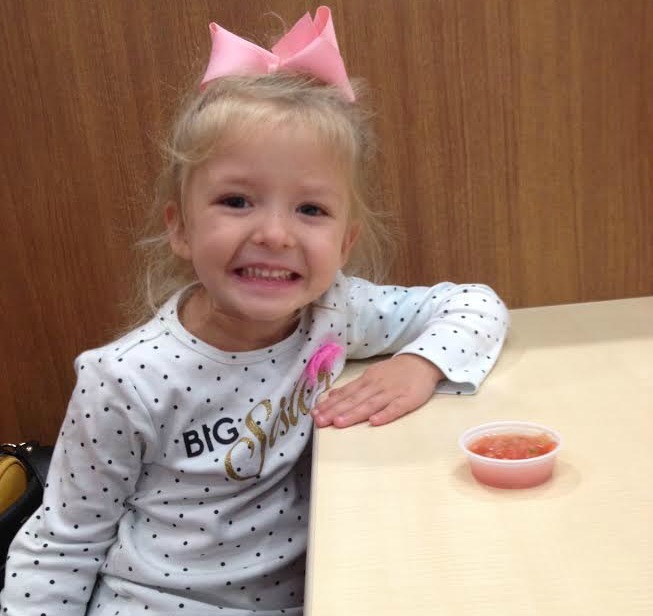 We have to be careful what our kids eat due to allergies and this made ordering so easy. Once we ordered Everly took advantage of the salsa bar and I quickly grabbed us some creamy cilantro dressing or as I like to call it, heaven in a cup. We did not wait long and our delicious food was ready! Thank goodness we had a short wait because the smell of the citrus marinated chicken has us all ready to eat. Our food came, and it did not disappoint. I had a table full of happy campers just eating away! The best part, our table was surprisingly quiet, a rare occasion in our house…..
Told ya we loved it! 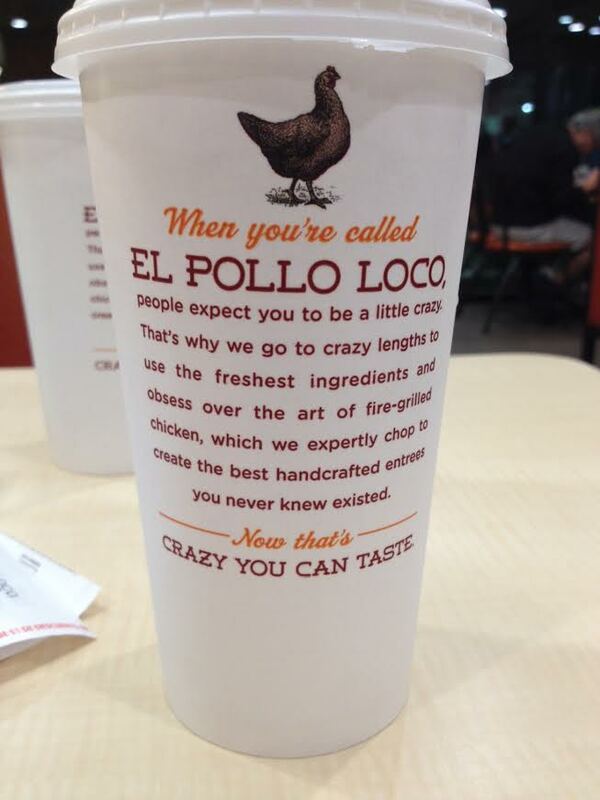 Even my picky husband said that he would definitely choose El Pollo Loco over once of his beloved hamburgers any day of the week. This is a major compliment coming from him so congrats to the Pollo! 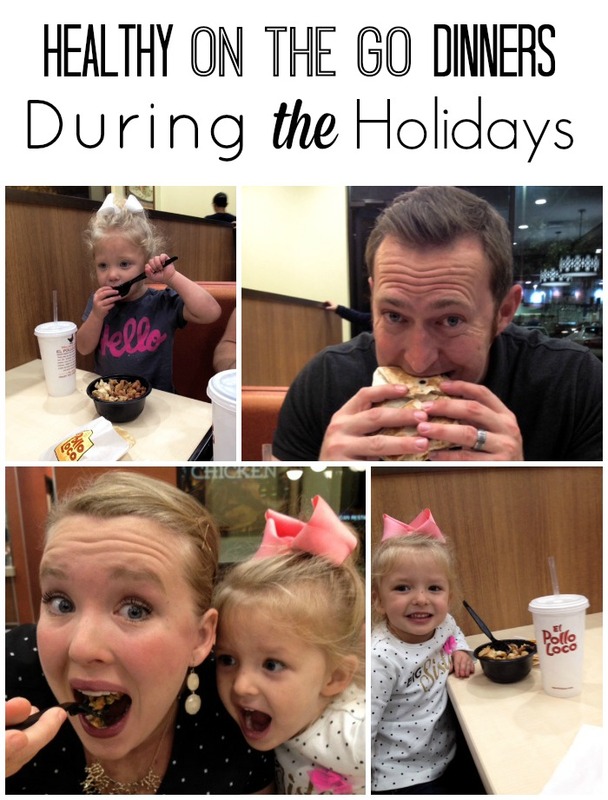 Top 3 reasons why you have to try El Pollo Loco during the holiday season? 1. The food is delicious, healthy, fast and did I say delicious? 2. The restaurant has friendly staff ready to help and the restaurant is Mom standard clean. Moms, you know this is important when taking your kids OUT to eat. 3. 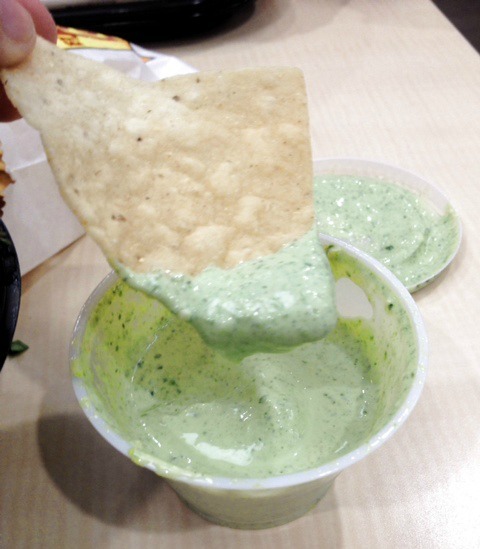 They have creamy cilantro dressing. 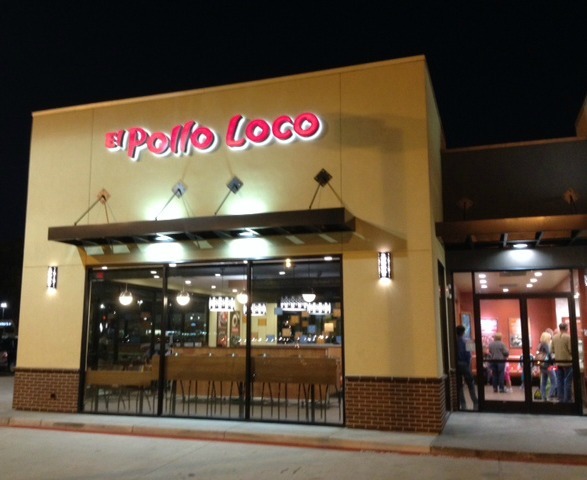 El Pollo Loco provides menu options for every diet from Gluten Free, Whole30, Paleo, Vegetarian, South Beach/Atkins they have everyone covered. So, when the fam comes in over the next few weeks and you are looking to feed everyone El Pollo Loco will have everyone covered. I also appreciate anyone who can accept their own crazy…. 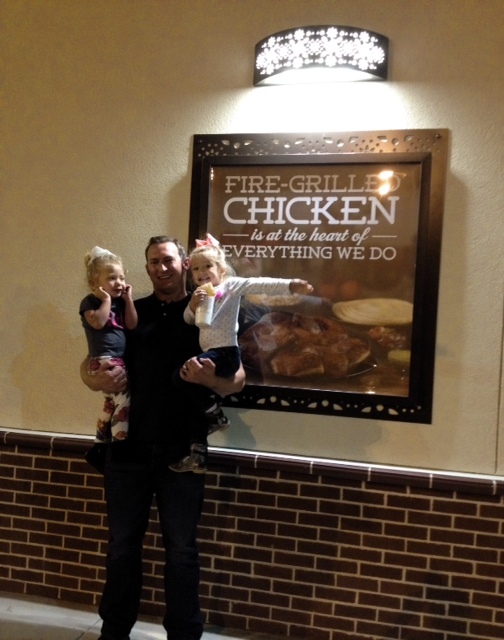 Apparently the crazy chicken may even rub off on you….. Thank you to El Pollo Loco for the awesome food. While we were compensated for today’s post, all thoughts and opinions are 100% our own.